Taco Metals has been making great boat and marine products for a very long time. Fishermen love their high quality fishing products. In the store, their bait pens, cutting boards and roof racks are very popular. All are well made and hold up over time. 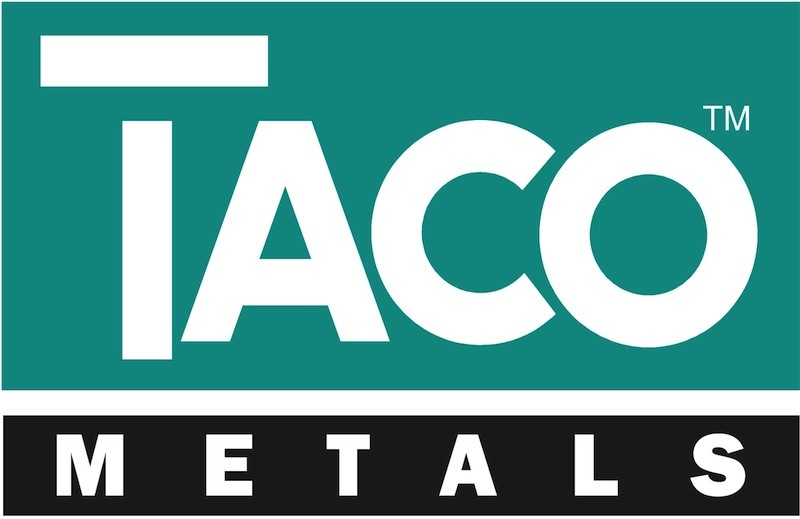 When you buy a Taco Metals product you know that you are getting a great product. If you love to fish, then consider a Taco Metals fishing/marine product for your boat or car.